Featuring eye-popping 3D graphics and funky visuals, the latest version of the classic game takes chomping and chasing through mazes to a whole new level! Make up to four ghost trains for maximum chompage! New modes include Score Attack and an Adventure Mode with fast fleeing fruit, big bad bosses, ridiculous remixed rules, and more! 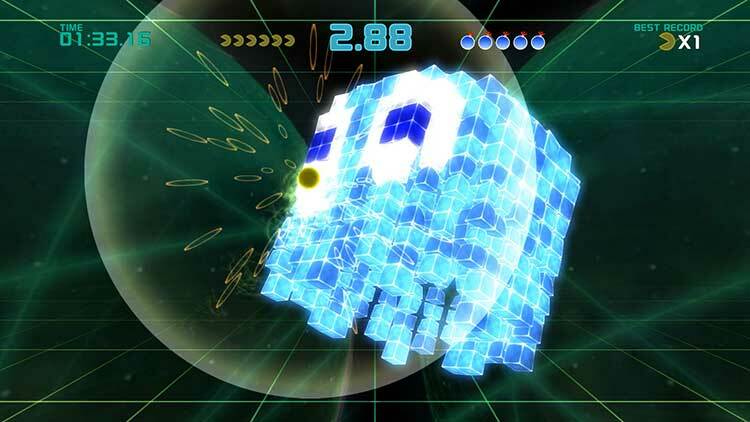 Arcade ports tend to be games we play in short bursts--mostly for the nostalgia factor. Pac-Man: Championship Edition 2 certainly relies on that nostalgia to a point, but it handles the classic game in a way that plays with expectations to surprise you. It’s the same game enhanced in the right directions to be make an old concept fun, innovative, and challenging all over again. Pac-Man Championship Edition 2 is a different beast than its prequel, and some may find its gimmicks a little too gimmicky this time around, but I find it hard to pick a favorite between the two offerings. There’s no doubt in my mind that this is the cleverer of the two titles, boasting an inventive central mechanic that informs some thoroughly brilliant level design. While not returning the original game designer for Pac-Man that retired after finishing the first game, Pac-Man Championship Edition 2 uses what makes the Pac-Man formula so fun and takes it to another level. 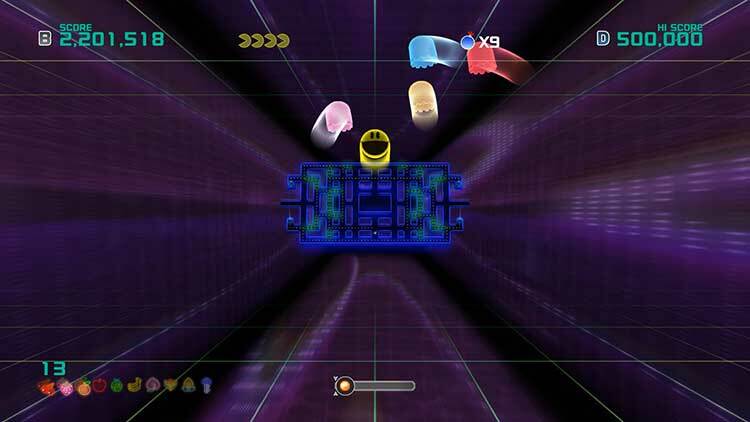 While the new Adventure Mode isn’t a huge standout due to the disappointing boss battles, new mechanical changes, like the ability to bump ghosts, really add a lot of excitement to an already fast paced game that makes Pac-Man Championship Edition 2 a very worthy follow-up on its predecessor. It's always been tough getting gaming icons of the past to become modern and engaging to the 21st century gamer, but with Pac-Man Championship Edition 2 Plus Bandai Namco has cranked the speed up to 100 miles an hour, turned up the music, and really upped the ante, producing a fast and furious version of Pac-Man that's not only ideal for quick bursts but is suited incredibly well to the Switch. An unexpectedly brave attempt to once again rewrite the rules on Pac-Man, resulting in another near-classic arcade experience. 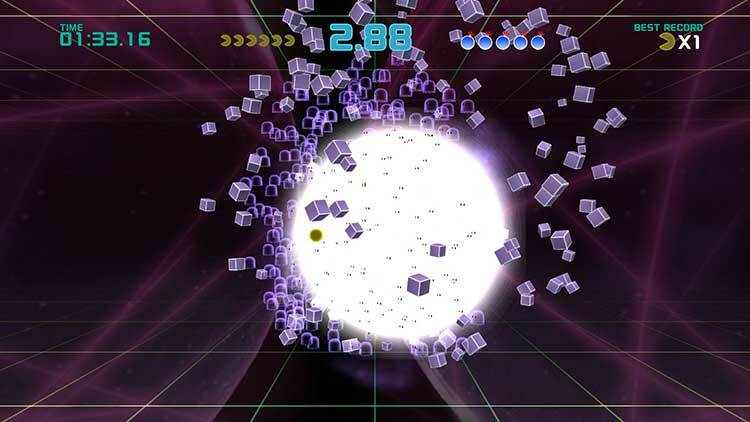 The core gameplay is instantly and effortlessly entertaining, with lots of clever new ideas. 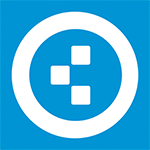 Great presentation and music, with plenty of content for the price. Pac-Man Championship Edition 2 is simply an incredibly fun and addictive arcade experience that once again reinvents the arcade classic in a compelling way. The visual style feels timeless, looking as great as it did back in 2007. I sincerely hope that Bandai Namco has more tricks up its sleeve with their back catalogue, perhaps even a Dig Dug Championship Edition? I can only dream! While it's still mostly the same game as its predecessor, Pac-Man Championship Edition 2 offers just enough new to be exciting. 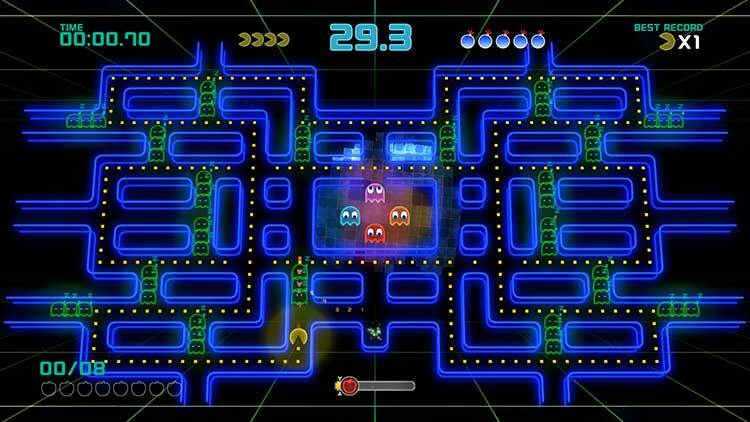 The classic arcade game is at its core, but it's a fresh take on the classic maze-traveling adventures of Pac-Man. It's a feel-good arcade classic with a modern coat of paint, and it's definitely been tuned for the modern age. Gameplay is a little more streamlined than classic Pac-Man games, and sometimes there is a bit too much going on with all the new additions, but it's overall an enjoyable and unique departure from the 80s smash hit. Boasting a wealth of challenge and a litany of well considered changes, Pac-Man Championship Edition 2 feels like a Grandmasters Tour of series architect Toru Iwatani’s magnum opus. 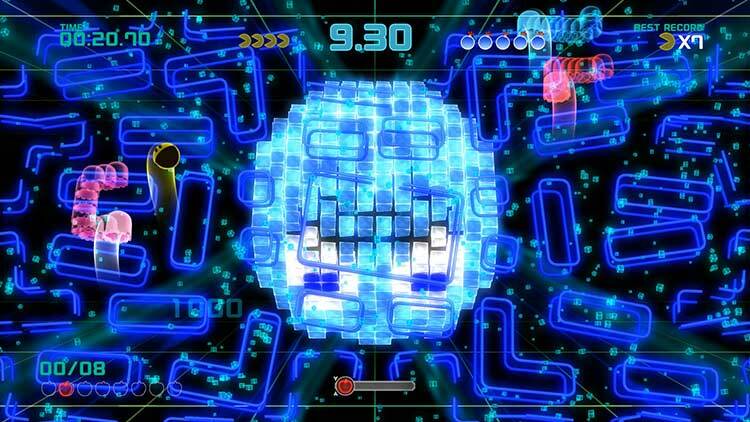 Accessible and compelling, Pac-Man Championship Edition 2 is one of the finest arcade games you can buy on PS4. Bandai Namco no se ha complicado mucho la vida a la hora de diseñar esta segunda parte de Pac-Man Championship Edition. Y es que no se trata de ninguna revolución, pero aun con esto sigue tratándose de un arcade tan llamativo como desafiante y muy dinámico. Un juego que sin duda puede resultar muy entretenido para cualquier jugador, aunque seguramente serán los más habilidosos los que consigan extraer más jugo al asunto. 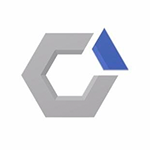 Pese a que la mayoría que hemos dicho de Championship 2 son cosas positivas tampoco podemos dejarlo libre de errores pues en primer lugar es una experiencia bastante sencilla y aunque nos agradaron en términos generales sus novedades pudo haber sido mucho más brillante y revolucionario en sus cambios para poder alabarlo quizá como el mejor Pac-Man contemporáneo; aún así, es una recomendación segura, quien quiera perderse en su sencilla pero divertida fórmula tiene diversión asegurada a un precio no tan elevado. Ampliamente recomendable. 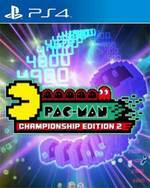 Championship Edition 2 no es perfecto, exagerado o sobresaliente, pero cumple con una premisa muy sencilla que acompaña a Pac-Man desde sus inicios: come todas las pacpíldoras que puedas, huye de los fantasmas que van tras de ti y obtén la puntuación más alta. Pac-Man Championship Edition 2 è una droga. Non sarà luccicante, abbagliante e rotonda come quella di dieci anni fa, ma ha ancora una capacità incredibile di attirare nel suo mondo e di assuefare chiunque cerchi una sfida simile. Una sfida fatta di velocità, capacità di lettura della situazione in un microsecondo, reattività di pari grado e voglia di migliorarsi continuamente. Med mängder av nya regler, en rad olika spellägen att välja mellan och ett hektiskt tempo är Pac-Man Championship Edition 2 utan tvekan ett roligt spel. Dock är inte de olika banornas utformning tillräckligt för att det ska hålla i längden. Det är ett spel som är roligt i fem minuter långa omgångar i taget, men inte mycket mer än så. Älskar du att jaga toppen på high score-listan finns det mycket att göra, men för oss andra är det inte mer än ett roligt tidsfördriv.